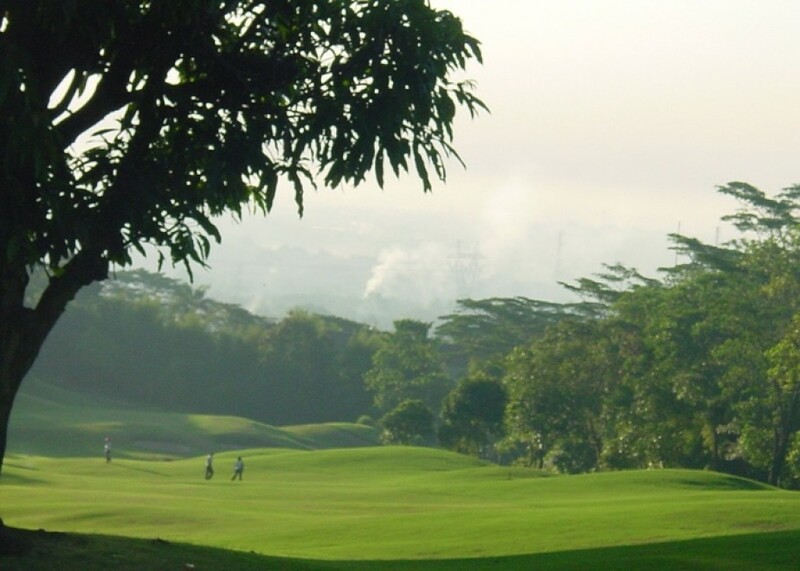 Permata Sentul Golf & Country Club is located in Bogor area, West Java. 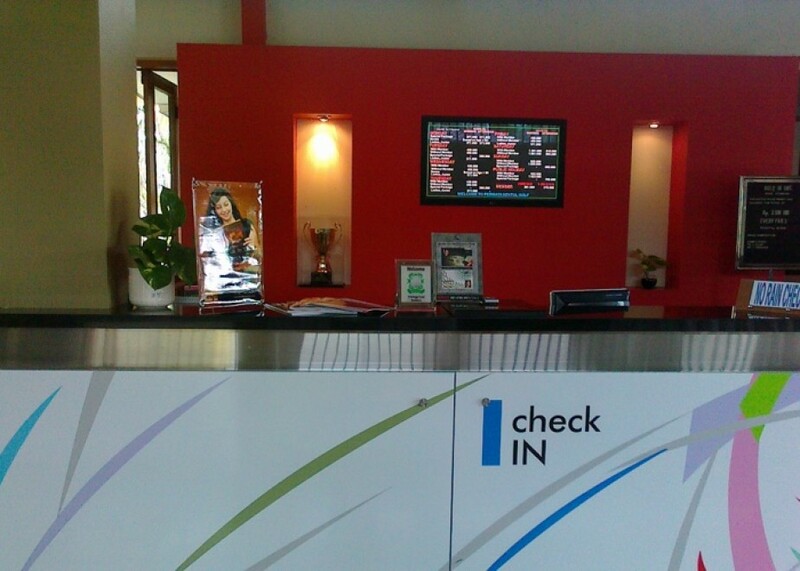 The course can be reached from Jagorawi toll with exit at Sentul Circuit. 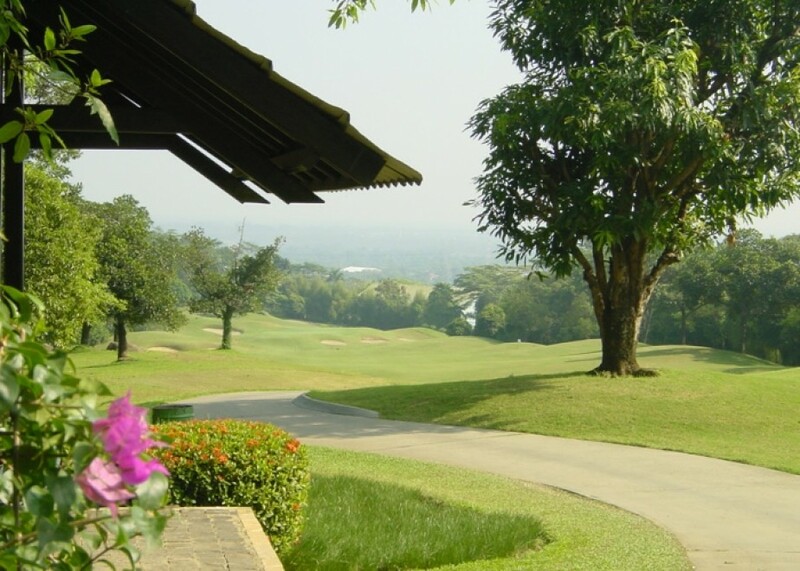 Permata Sentul Golf was designed by Thomson Wolveridge & Perret. 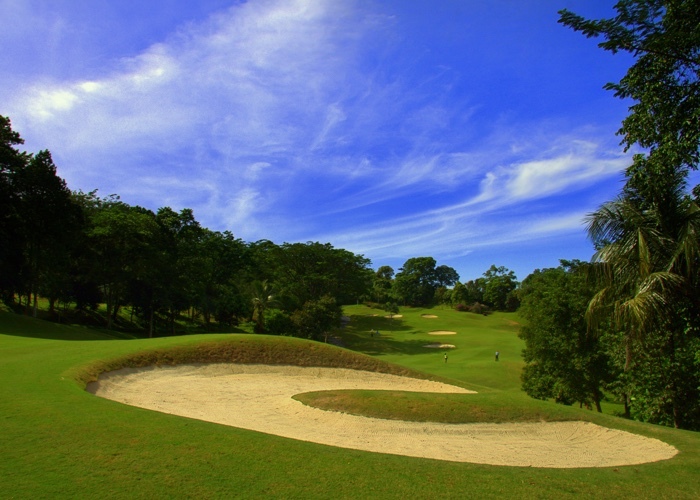 Established in 1994, Permata Sentul Golf consists of 18 holes par 71 and measures about 5829 meters from championship tees. 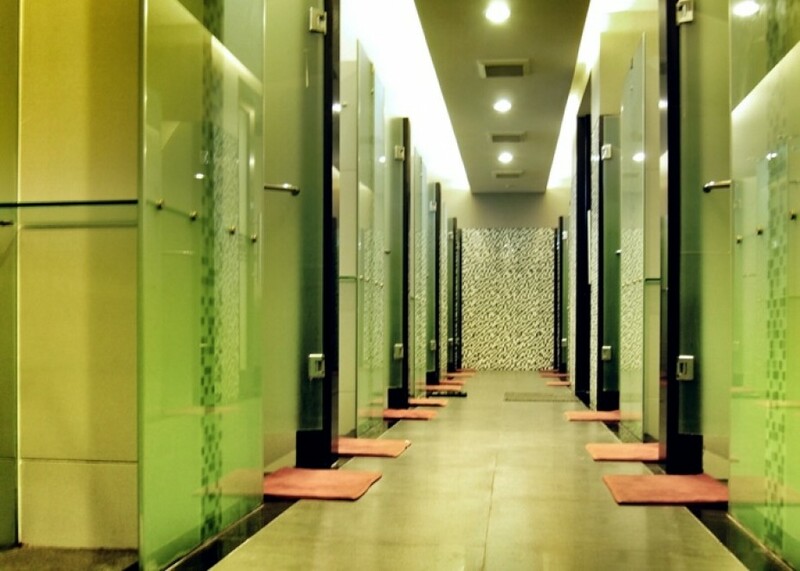 Permata Sentul Golf is open daily, Monday to Sunday from 05:00 AM to 07:00 PM.